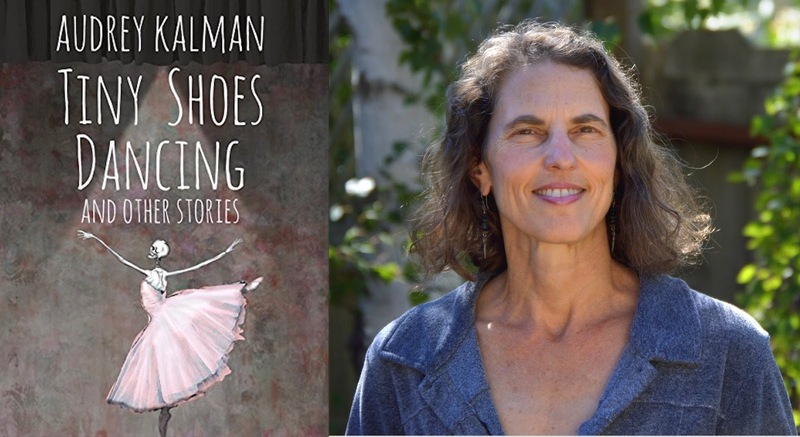 In the 32nd in a series of posts from authors of 2018 books entered for The Story Prize, Audrey Kalman, author of Tiny Shoes Dancing (Terrella Media), on a helpful daily practice. “The first words seem so portentous. But they must be.” With those admittedly florid sentences, I began the session that would evolve into an ongoing morning writing practice. It was 7 a.m. on Aug. 4, 2016. I was attending a writing retreat that offered participants the option to gather every morning for silent writing. Anyone interested in giving up an hour of sleep for their craft congregated before breakfast in a big, chilly room where someone would light a fire in the pot-bellied stove. We sat on lumpy couches or hard chairs in front of narrow countertops. I chose a spot on the floor and used a large wooden coffee table as my writing surface. This writing experience was new to me, and revelatory. Not that I’d previously ignored the advice you find in almost every result from Googling “writing habits of successful writers,” which boils down to “write every day.” As someone who has written professionally for most of my adult life, I’ve learned how to be productive. But this wasn’t about productivity. It was about dreaming. I returned home transformed by those four days. I continued rising early and sitting in silence, now at my kitchen table. I wrote for as much time as I could before starting my day. I did it for two days, then a week, then a month. I reflected on the value of this practice as another NaNoWriMo drew to a close recently. I have nothing against National Novel Writing Month, but it’s a practice with a very different goal and different tactics. The approach practiced at the retreat suggests avoiding spoken language before beginning to write—no listening to the radio or exchanging pleasantries with your partner. The idea is to foster a connection with one’s dreaming self, the part that comes alive in the night and that feels to most writers like the closest they will get to a direct connection with the wellspring of creativity that fuels their work. The retreat leader suggested reading poetry if you want to read anything before you begin writing. Of all the writing forms, poetry probably comes closest to the realm of dreams. 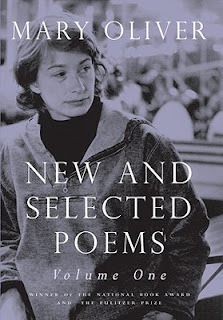 I chose Mary Oliver, to whose work a friend had introduced me several years earlier, and began reading a poem every day from New and Collected Poems, Volume One. For me, the spareness and vigor of her language, her natural imagery, and transcendental themes set the perfect tone. You might choose different poets. The point is to prime the mind at the same time you’re quieting it, warm up the writing muscle, and find the silence so you can hear the stories inside you, begging to be told. Making time and space for a writing practice that sparks your creativity isn’t easy. Morning works for me because my kids are grown. I’m a morning person and my husband is a night person, so all I have to disturb the morning silence are the cats, who do not require thoughtful conversation, or any conversation at all. You may have early morning obligations—toddlers to wrangle, presentations to prepare for work, aging parents to care for, another half hour of sleep to chase. But you don’t have to rise early and you don’t have to read Mary Oliver. You could write in the evening. You could read Maya Angelou or Charles Bukowski, W.H. Auden or Walt Whitman, Emily Dickinson or Adrienne Rich. But no matter the time of day or what you choose for inspiration, I urge you to explore creating a daily writing practice that’s about more than word count.